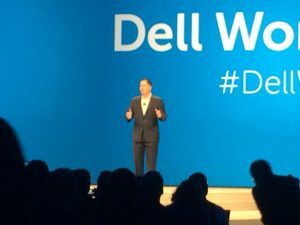 Historic Dell-EMC merger done; what’s next? 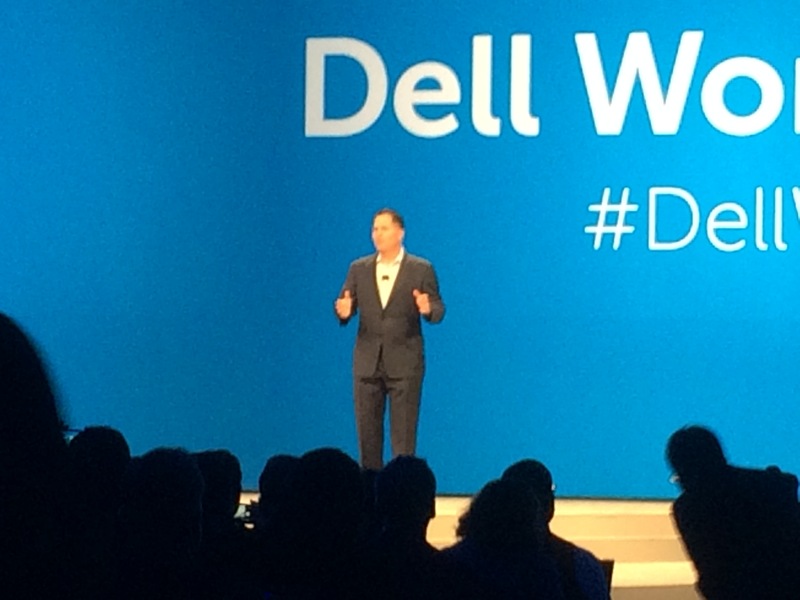 While some technology companies slim down, Dell Technologies Inc. is bulking up. As the Round Rock company enters yet another chapter of its lengthy 32-year history with the merger of EMC Corp. that was finalized on Sept. 7, the crucial question is whether it will continue to buck the trend in recent years that has seen larger tech players break up into smaller components. Tech competitors such as IBM Corp. (NYSE: IBM) and Hewlett-Packard Enterprise Co. (NYSE: HPE) have been restructuring and streamlining business units to focus on customers and the specialized technology they demand. Dell, in some ways, has done the opposite by engineering the largest tech merger in history.